Blog | Reason - The road to Oscar nomination. 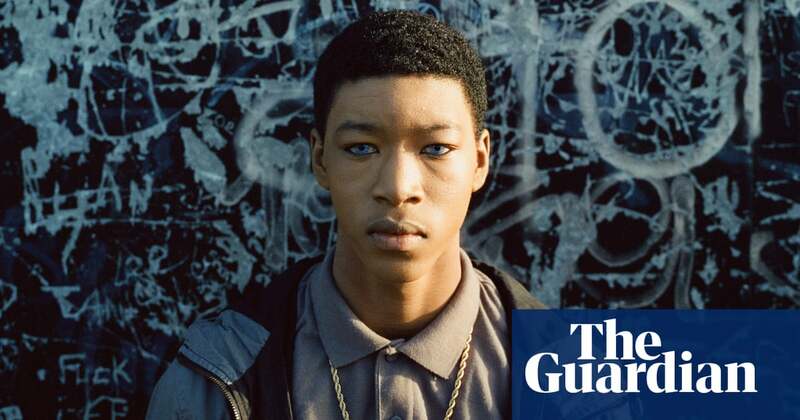 We did some work back in 2018 with the Guardian Documentaries - one of their long term goals for the brand is to win an Oscar. In the first year since they stated that aim, they were nominated, which is pretty swift work! They didn’t win, but Black Sheep is very much worth watching. There is react-native-swrve which does a fantastic job of integrating Swrve SDK with React Native. However, we discovered that the library sends generic events prefixed with the word “action.” to all our events... there’s our blocker. I spoke at Design Thinking London last year, (and wrote a subsequent blog post) on why I decided to ‘break up with design sprints'. So, if not design sprints then what instead?